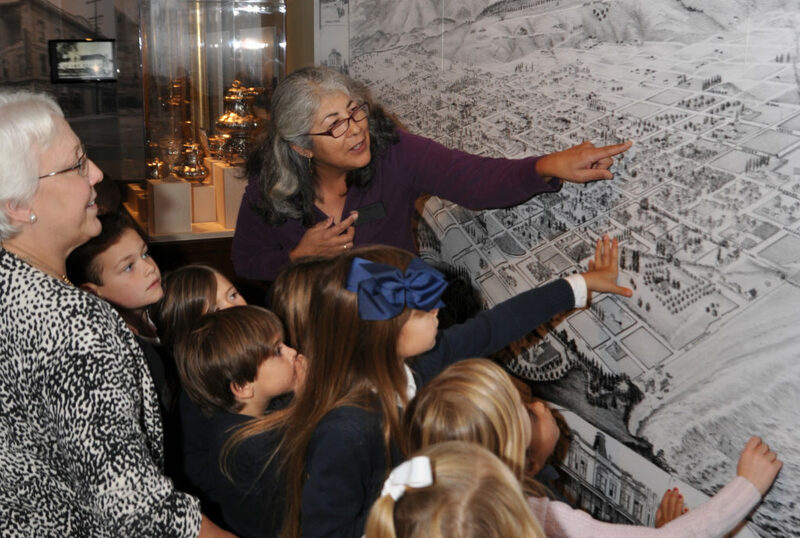 The Docent Program at our Museum is a mentoring program which focuses on utilizing each person's interests and skills. Training includes a docent training manual, additional reading, and shadowing of experienced docents. 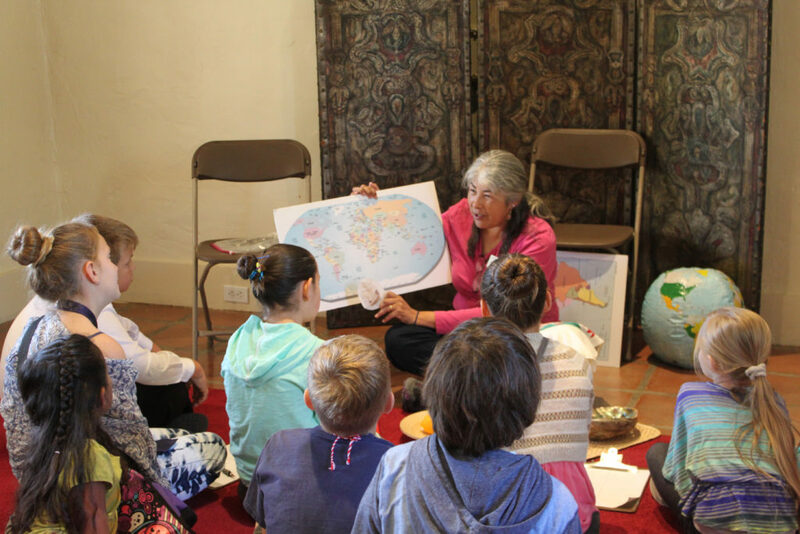 A docent is a volunteer teacher who serves the Museum and the community as a local history educator. Share their love of local history! 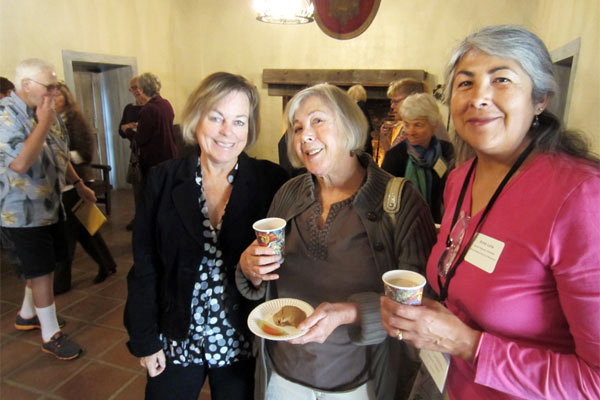 Some docents choose to volunteer in all categories, while others focus on one area of expertise. Touring Docents lead tours of the Museum galleries and Fernald Mansion, and our Outreach Docents give PowerPoint presentations in the local community and in the area high schools.